Planning a wedding or corporate event in the Parksville and Qualicum Beach area? Our highly experienced team at Relay Event Rentals has gathered a tonne of information and resources to get you started. A successful event is the result of thoughtful planning and organization, and we want to help. 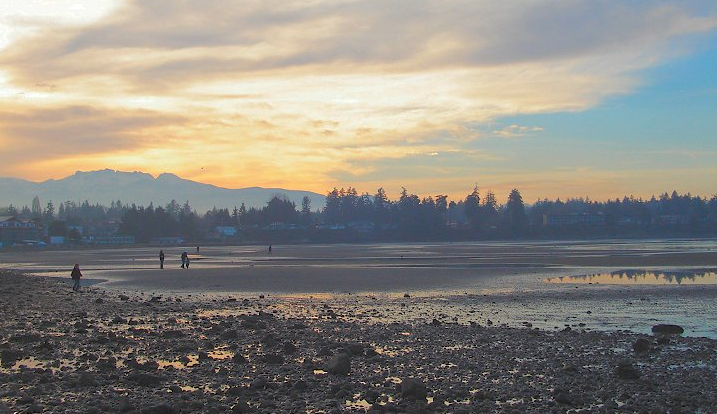 The Relay Event Rental Team has created an extensive list of Parksville and Qualicum Beach wedding professionals to help make your event planning effortless. The following lineup of Parksville and Qualicum Beach wedding and event professionals includes photographers, event planners, florists, printers, bakers and event locations. Relay Event Rentals is a wedding, corporate event and private party rental company serving Parksville and Qualicum Beach and the surrounding area. We rent a wide range of event products and equipment like tents, tables, chairs, linens, and dishware. We offer customized orders, so our clients are never pressured by package pricing. We also offer professional delivery and pick-up service.